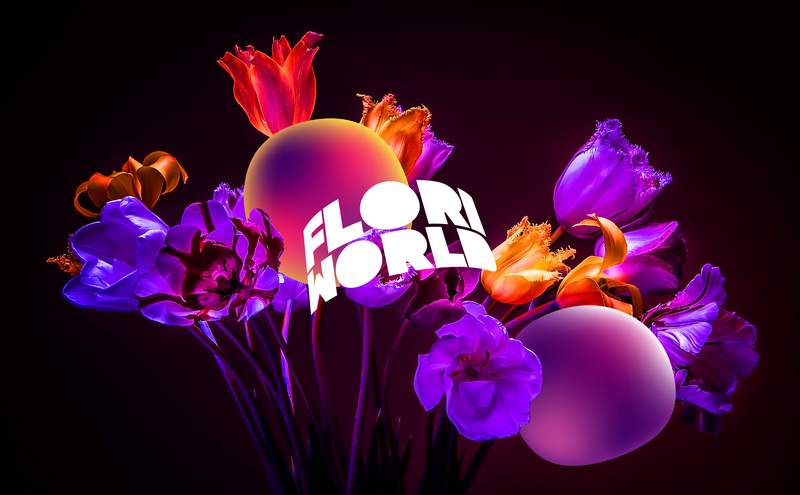 Total Design has done the brand identity for Floriworld, a new experience centre bringing flower and plant experiences to a whole new level. 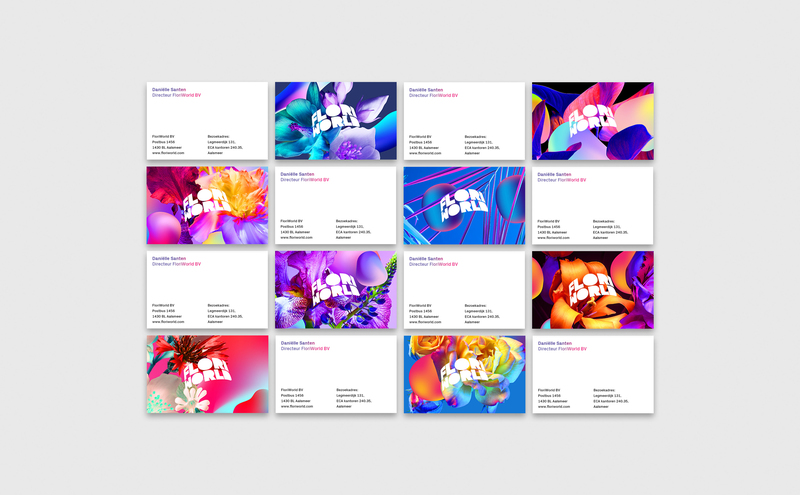 Their doors will open to the public in 2020. 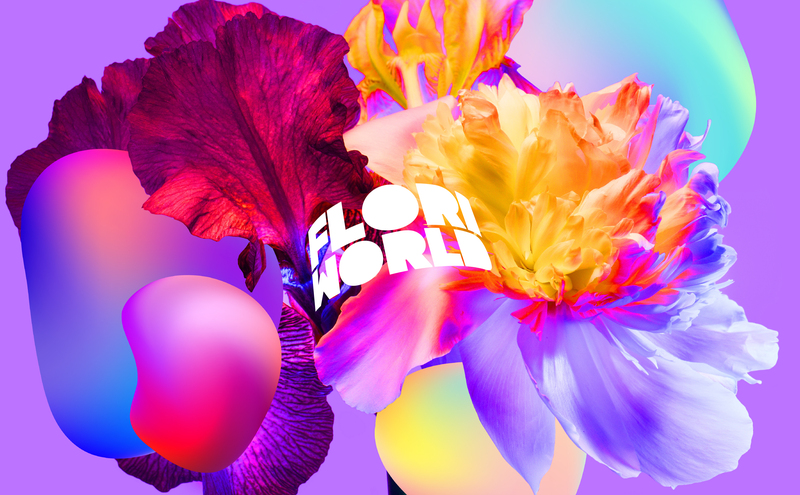 Showcasing the magic world of flowers and plants, Floriworld wants to attract and inspire visitors from all over the world. 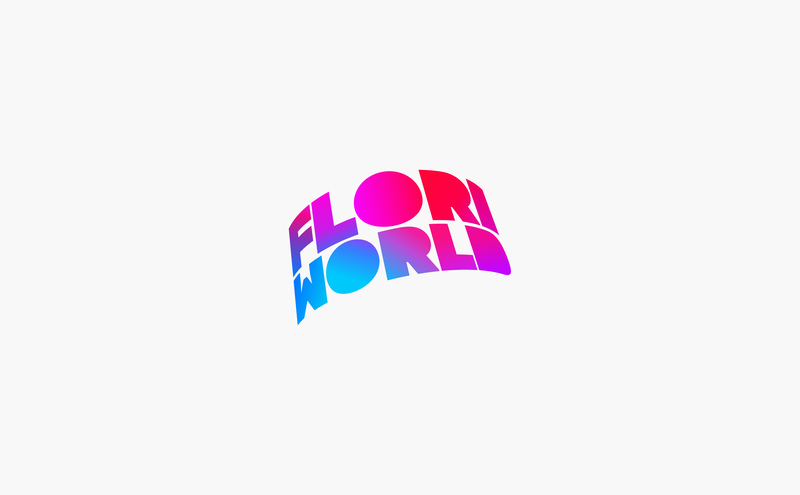 Floriworld will give you new perspectives on what flowers and plants can do and be in your everyday life. 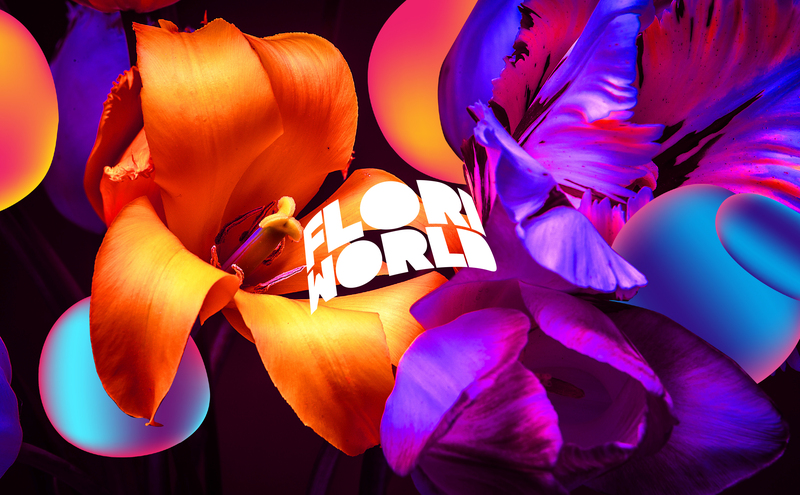 The centre will offer everything from surreal virtual reality experiences to live flower auctions. 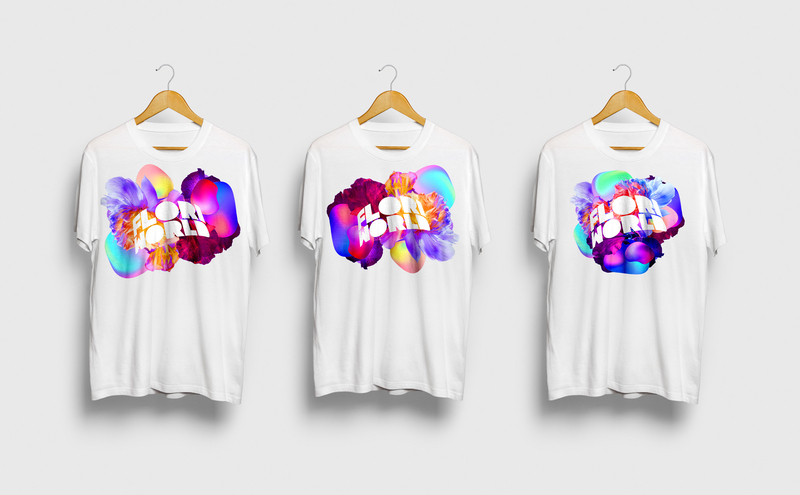 It will be located just outside Amsterdam, in the area nearby Schiphol Airport. 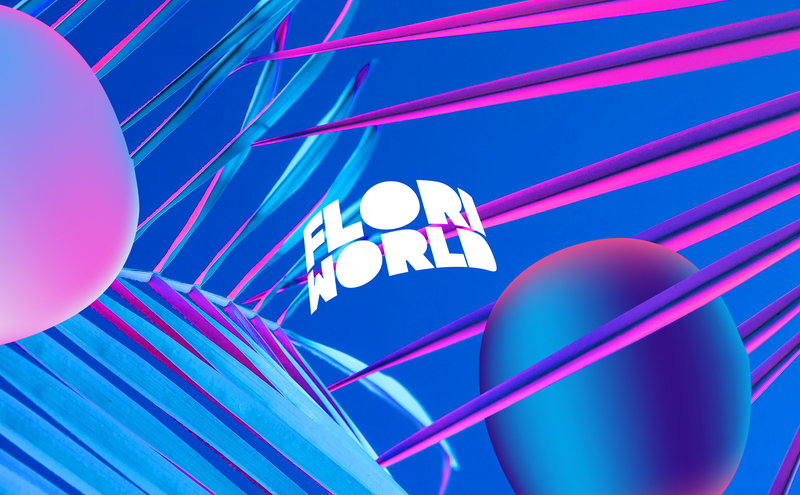 The brief from the Floriworld team was to develop a visual identity capturing the creative clash between art, health and nature. 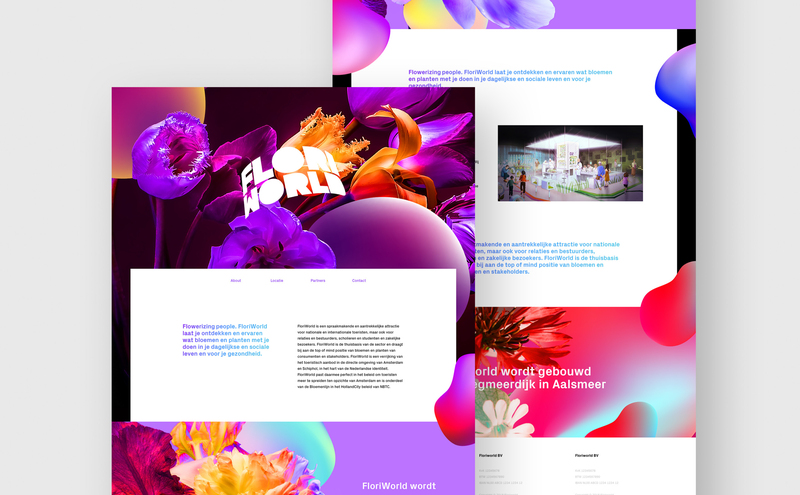 When fully implemented, the visual identity will include wayfinding, merchandise, logotype, illustrations, photo-style, website and the physical space of the experience centre. 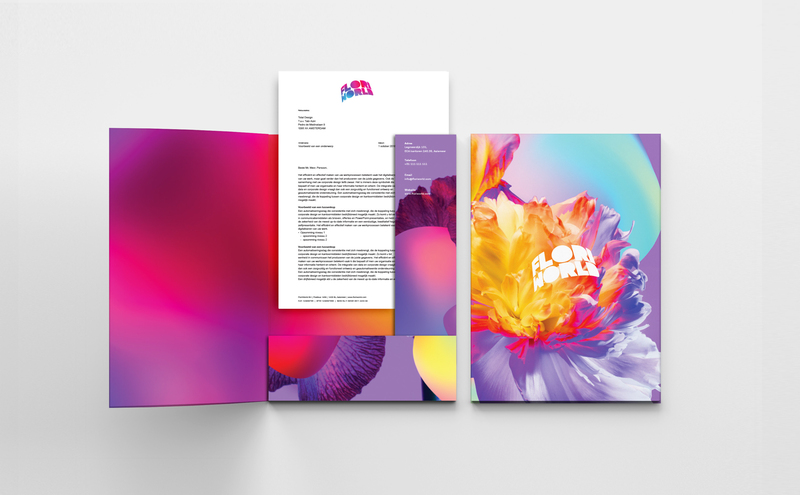 The big idea concept is inspired by the world of surrealism and mother nature. 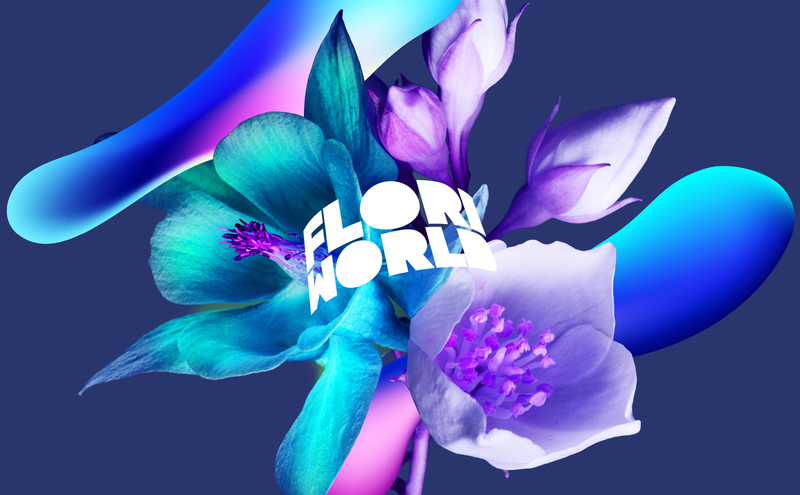 As with flowers and plants, the concept will continue to grow and develop in close symbiosis with the Floriworld experience.